If you’re proud of no longer being in 2005 owning a dumb phone, then you’re likely paying for ridiculous over price data, voice, and text messaging plan for your iPhone, Android smartphone. Since we are using more cellular data than in 2005, carriers like AT&T and Verizon are over charging customers for any plan that include data or text messaging. If you’re using a smartphone on any of the top three US carriers (AT&T, Verizon, Sprint), you might not be happy with their prices. Fortunately you will be happy to know that there are many ways to reduce your phone bill from those carrier. Many jobs and organizations are have agreement with carriers to give discount to their employees. For example, if you work at – let say Facebook- then if you put your Facebook work email address at your carrier website then you will see a discount from Facebook on your bill. Most college and university offer discount to students using their student email address. Most carriers offer employee discount program. If AT&T is you carrier, you can check AT&T Premier page and enter your work email address to see if you’re eligible to receive a discount through your job or school. Verizon customers can do the same thing by visiting Verizon Employee Discount Program, Sprint as well on Sprint Employer Discounts. Check your carrier website to see if they offer a similar program. 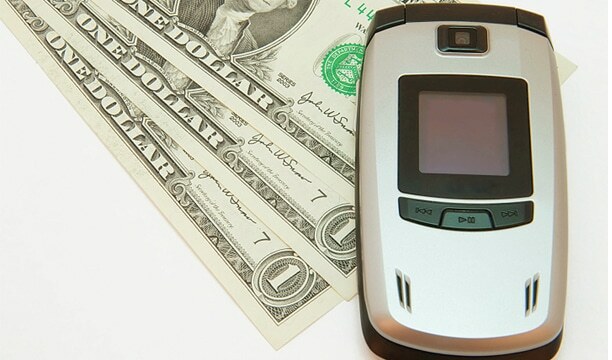 Small and not-so-popular carriers are often the ones having good plans and saving you money. These carriers (NVNO) are often carriers using a network infrastructure from another famous/big carrier. For example, one of the best MVNO carrier is called Straight Talk. Straight Talk leases bandwidth from bigger operators including AT&T, T-Mobile for GSM phones, Sprint and Verizon for CDMA phones. 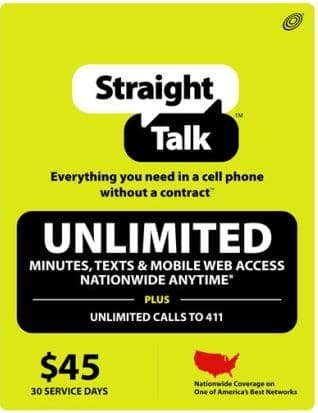 MVNO Straight Talk can give you unlimited minutes, unlimited text and data (skeptical) for $45. This would cut your AT&T bill by almost half. You’d enjoy AT&T fast data and coverage if you use an AT&T phone on Straight Talk – the phone doesn’t have to be unlocked. The same goes if you use a T-Mobile, Sprint or Verizon phone on Straight Talk. Straight Talk is not the only MVNO network. Other MVN operators like Straight Talk offer similar deals. For example H2O is another MVNO operator offering good deal for smartphone owners, Red Pocket as well. Boost Mobile, Virgin Mobile are some MVNO for CDMA phones. Simple Mobile for T-Mobile phones. Check list of United States mobile virtual network operators on Wikipedia. Data is expensive but it’s also essential. Without a data plan we can’t go on Facebook, watch YouTube videos, search the web or use certain apps, unless we find an unsecured WiFi network. If your carrier offer unlimited data like Sprint, you should select the least amount of text messaging and minutes within the unlimited data plan. Why? Because we can do all that through our unlimited data without raising the bill adding extra minutes or additional text messages to the plan. There are many apps that allows you to send and receive text messages for by just using your phone data. The same can be doing with many VOIP applications that let you make call for free. For example, with unlimited data you don’t need a text message plan. All you’d need is an app like Google Voice, or Whatsapp. 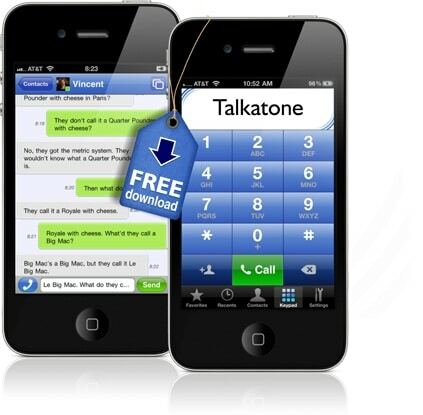 For voice and calling you can use Talkatone and you will have unlimited free-calling over your unlimited data or WiFi. When choosing a plan only choose what you will use. If your carrier offer 5GB for $50 and 2GB for $20, chose 2GB/$20 if you know you won’t use 5GB a month. Same for minutes. And text messaging.